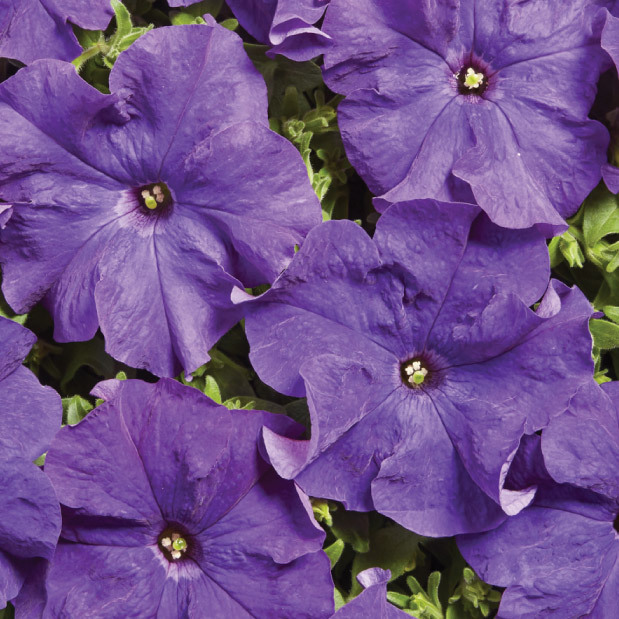 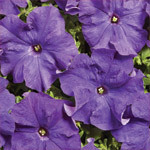 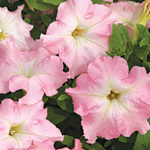 Four “Mistral F1” varieties represent the beginning of a totally new group of petunias, responding to the growing demand for low, performing, large-flowered varieties. 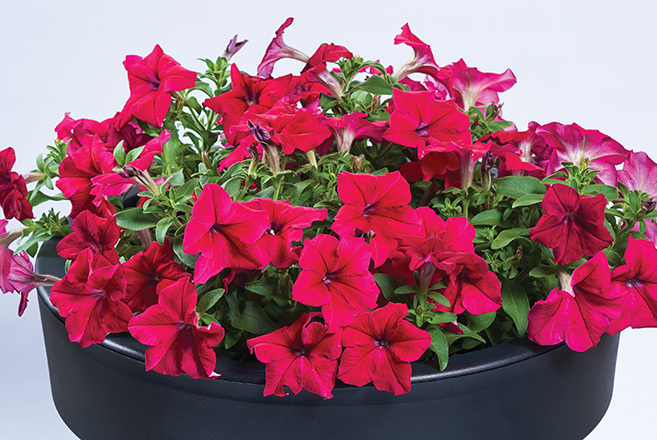 We have complemented the “Mistral Pearly F1” that you are already familiar with, with three brand new rosy, bright red and deep blue varieties. 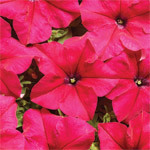 The plants are characterised by low growth (30–35 cm), high compactness of the plant and resistance to adverse weather. 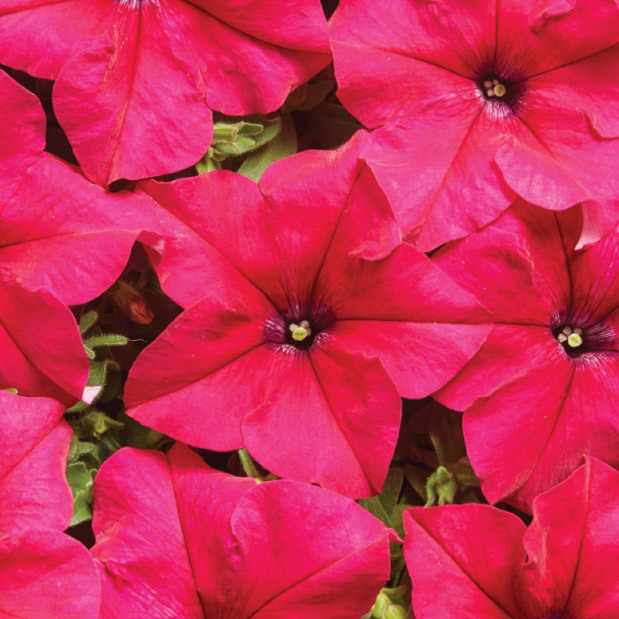 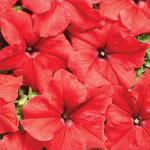 They are early, flowering throughout the season with large blooms with a diameter of 8–10 cm; suitable for potting as well as for bed planting.